. Published on Friday January 12th, 2018 . 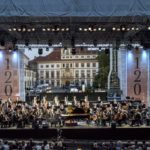 Prague which takes attention with historical structures and gothic style daytime is a center of attraction with its lively streets and beautiful entertainment venues at night. It is impossible to talk about all nightclubs with different concepts and very different musical styles but I will talk about a few of the things I have learned about and experienced. 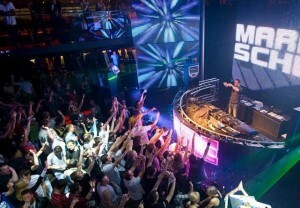 The M1 Lounge Bar & Club is one of the more professional nightclubs in Prague and has international human circulation. İt takes just a 3-minute walk from the Old Town Square. A team of DJs keeps R & B, hip-hop, indie rock and house music so alive that the distinctive feature of this place is high-tempo and quality music. A renewal work was done in the near future and added new seating areas, a larger dance floor, a special cocktail bar and a luxurious VIP room in here. 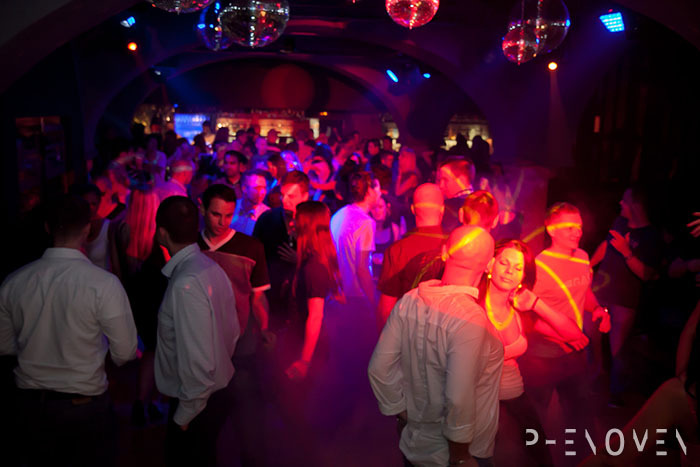 This night club is located in the cellar of the Prince hotel in Old Town Square and is one of the most popular bars in the city. It is also popular among tourists, but it has become a center of attraction that does not appeal for everyone. The high ceilings of the basements with is decorated by the halls and old furnitures create fascinating visuals. The bartenders are also dressed to suit the ambience of the place. A live piano and jazz band is one of the things that are included in this atmosfere. 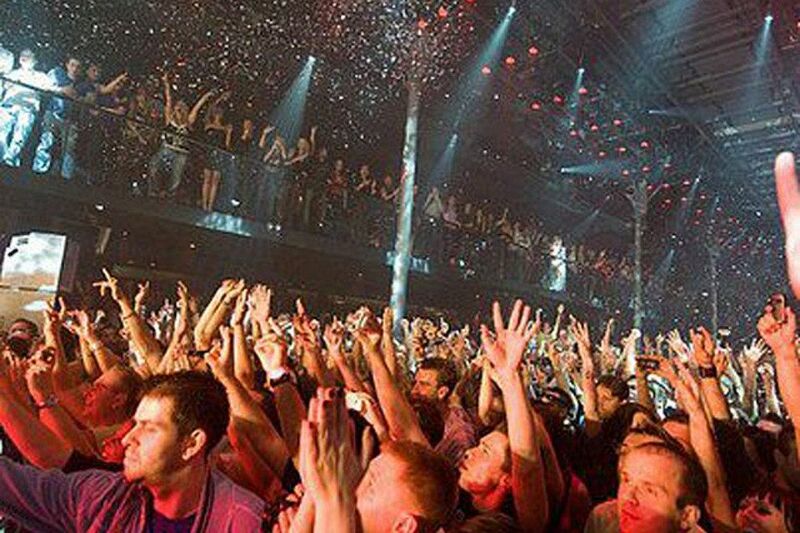 A nightclub that can stimulate all the senses of people with really stunning visuals and music, so it gets crowded later in the night. If your aim is to try good cocktails and integrate with the rhythm of music, this is the place you are looking for. The location of L’Fleur is in Hlavni Mesto, is also quite central. 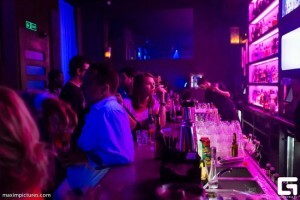 The quality of the materials used, the service, the choice of cocktails and the ambience of the club are unique in this night club which has no entry fee. As well as the spectacular appearance of the club cocktails, they also offer quite good campaigning options from time to time. In addition, the interior with wooden panels, leather-covered seats are similarto the fun of old times. Hemingway Bar with a medium-sized two-storey bar, has been one of the favorite bars in Prague for many years. 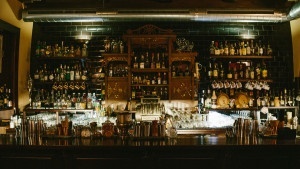 As the name implies, the bar is more focused on the types of rum. However, the talented bartenders are preparing cocktails more than anything else. In the bar, quality materials are used along with some homemade materials. 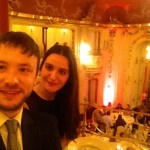 They also create their own wonderful cocktails along with traditional Czech herbal liqueur Becherovka. You should try Becher Butter Sour, a concrete example of these magnificent cocktails. 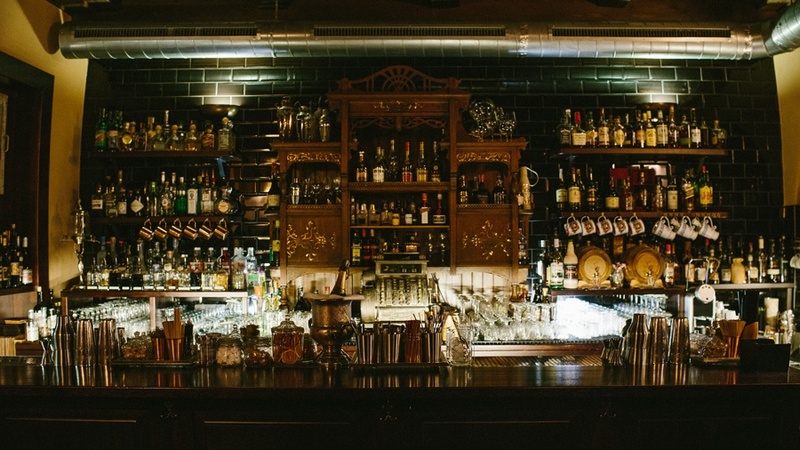 If you want to go there, Hemingway Bar is so popular that you should go early in the evening. Because the last check-in time is 11.00 p.m. at night and quite a lot of people have been waiting outside. The atmosphere is quite lively. Probably one of the best bars in Old Town. 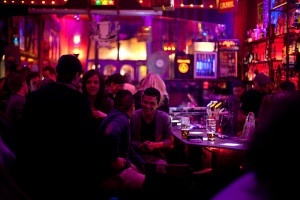 James Dean Bar also has a location that you can find very comfortable. The club part is on the bottom and the inside is usually full of people. 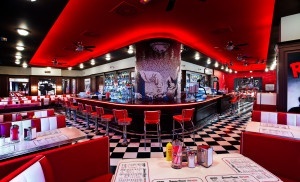 The design of the place is quite beautiful and original, it has a American theme in the 1950s. This bar which has a black, white and red colors concept of prices are slightly above on average. You will see a lot of things reminiscent of James Dean and Marilyn Monroe this night club. There is also a delicious cocktail named James Dean which is made of vodka, Bols Peach Liquor, lemon juice, banana juice, cranberry puree and fresh orange juice. Club music is not very suitable for dancing, but classical rock lovers can have a good time here. Duplex, which is prioritized a more luxurious people before, has recently become a lesser budget tourist destination. 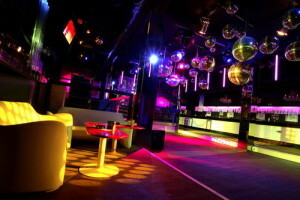 The night club is located on the top floor of a building in Wenceslas Square that is a very popular shopping street. One of the most important features is this nightclub is one the nightclubs which has the biggest dance floor in Prague. It is also one of the features that make it popular, to also offer beautiful city view as well as fun. The prices are a bit more expensive than the other nightclubs. 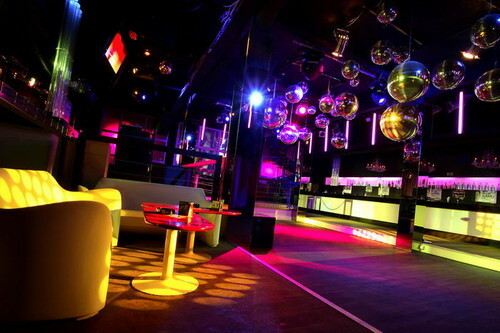 Roxy which is Located on Dlouha street is another nightclub near Oldtown. 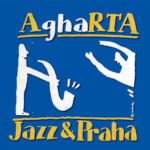 And also one of the the oldest clubs in Prague. İf you want to fun in Roxy which is open from 22.00 to 05.00, you have to go after 12:00 am. 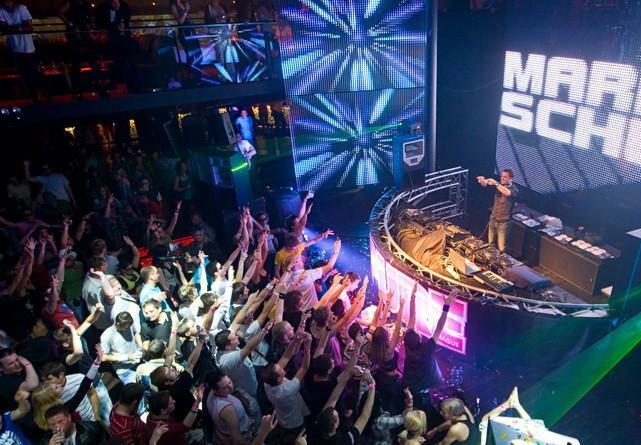 At this night club which is techno and Funk music lovers will enjoy, you can come across the best DJ performances of Prague. There is no stopping when you go to your club tonight. There is no stopping in real terms, because there is no place you can sit and relax. This is one of the features that makes Roxy both advantageous and disadvantageous. 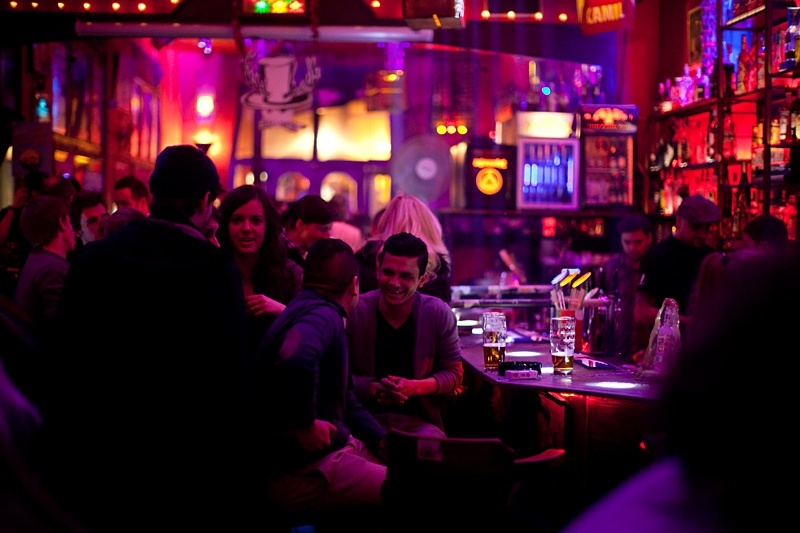 You can find this charming bar and nightclub in three places in Prague. But the original one is in Křemencova. You can also reach the club actually which is in the city center by public transportation system. If you want to have a cocktail, there are Happy Hour hours here until 8:00 pm and also you can taste many cocktails at a fair price. But the real fun begins after midnight. Dj can drag you from Asia to Africa with a wide range of music fans. Mecca is one of Prague’s most fashionable nightclubs. This club, which is appeal to techno, hip hop, house and trendy music lovers, creates an atmosphere you can not see anywhere else with its dazzling pink lights. But before we get here we need to check if the club is open, because this club is only open on some days of the week. 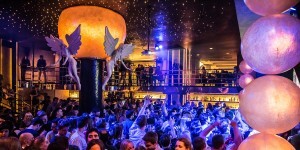 Although this club is not very close to the city center, it has created a lot of its own customer base. 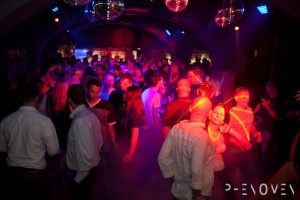 Tonight the club is very popular and is also located right in the city center. 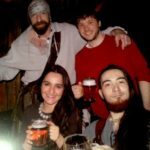 It is more likely that you will come across tourists from different nations than Czechs in the nightclub that you need to pay for entry. But what makes it special is, this night club consists of a five-story building and different styles of music have been playing on each floor. 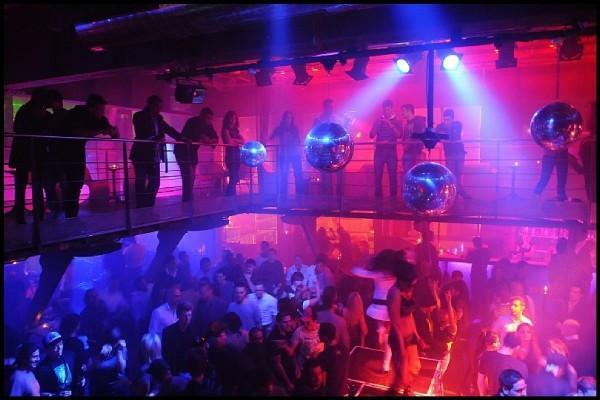 Chapeau Rouge is a nice and good night club for dancing consists of three floor and just like the Karlovy Lazne, it plays a different kind of music on every floor. The first floor is a chill place with tables. The second floor is made up of a room where the DJ is usually playing house music. The third floor has also a DJ and dancing floor and a dub-step style music. In Chapeau, the music continues for all day. People often say that the intensity of the psychedelic music increases as going to downstairs. This night club is not considered old is sometimes hosted by the well-known activities like Fun Lovin ‘Criminals and Nina Hagen. İn addition to this, it hosted the most singers since this time like Tiesto, Burama, One Republic. In this stylishly styled club, alcohol prices are a little bit more expensive than other nightclubs. This unique space is also equipped with the latest technology as well as a historical atmosphere. If you want eating both delicious food and good quality music, then this place is for you. And also very nice and fresh cocktails are the bonus!